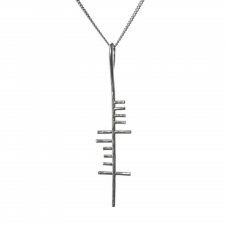 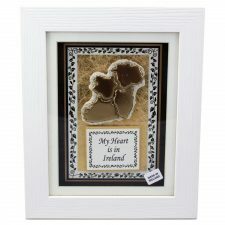 Thinking of an extra special gift for a loved one? 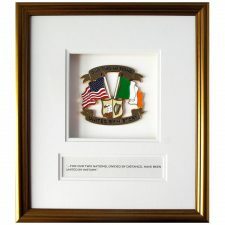 Our Irish heritage gifts & souvenirs include charts of Ireland, it’s counties and unique history chart of the Titanic. 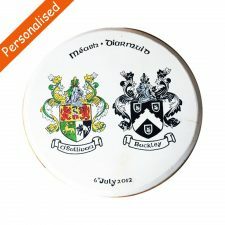 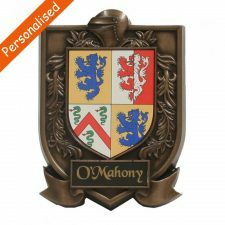 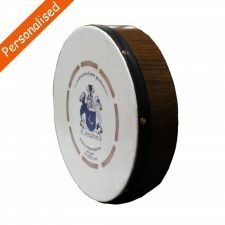 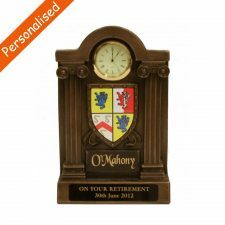 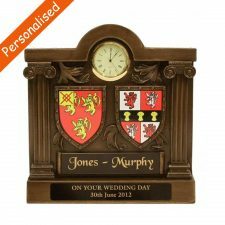 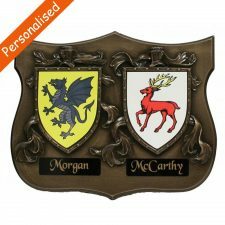 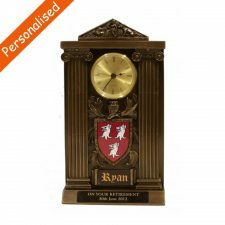 Also, for a really personal Irish heritage gift see our personalized plaques for special occasions such as engagement, wedding and anniversary. 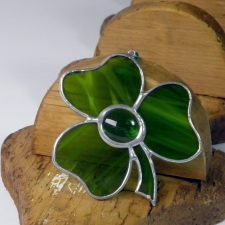 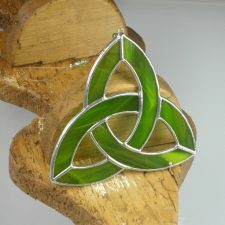 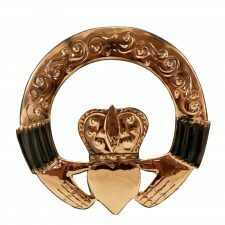 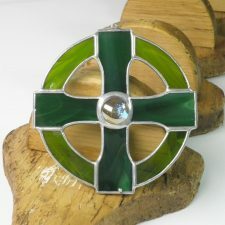 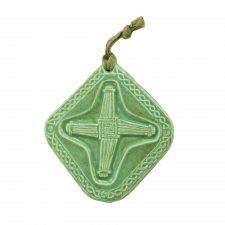 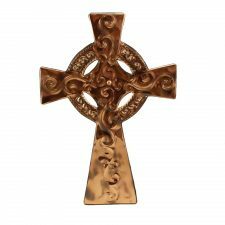 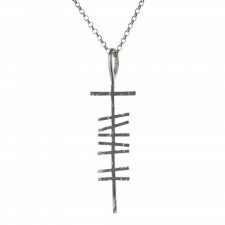 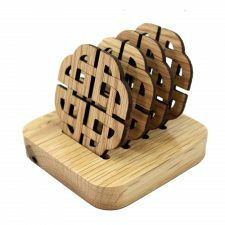 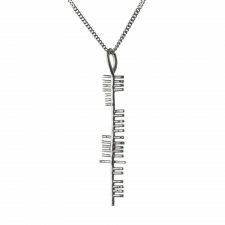 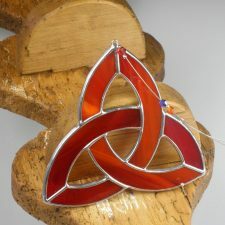 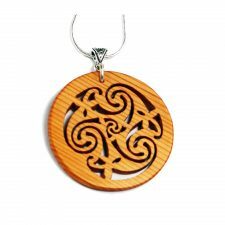 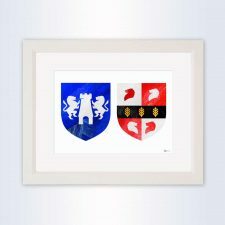 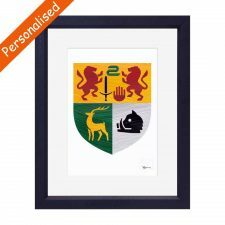 Browse lots more gift ideas with a heritage theme, you can find a truly heritage gift of genuine Irish history from the selection at Totally Irish Gifts.